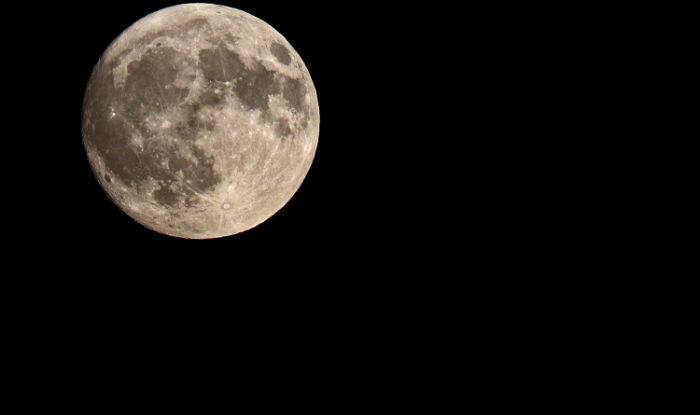 Beijing: China has added a feather in its cap by landing a spacecraft on the far side of the Moon. This is the first time in the history of mankind that a vehicle has been landed “on the side of the moon that perpetually faces away from the Earth,” New York Times reported. The probe, which has been landed, is called Chang’e-4, named after the moon goddess in Chinese mythology. China’s ambition of leading the space race is resonant from its newest mission. In 2013, China had landed a rover on the moon, joining the United States and the Soviet Union as the only countries who have made “soft landings” there. “This space mission shows that China has reached the advanced world-class level in deep space exploration,” a professor who has worked closely with China’s space administration told New York Times. “We Chinese people have done something that the Americans have not dared try,” he added.